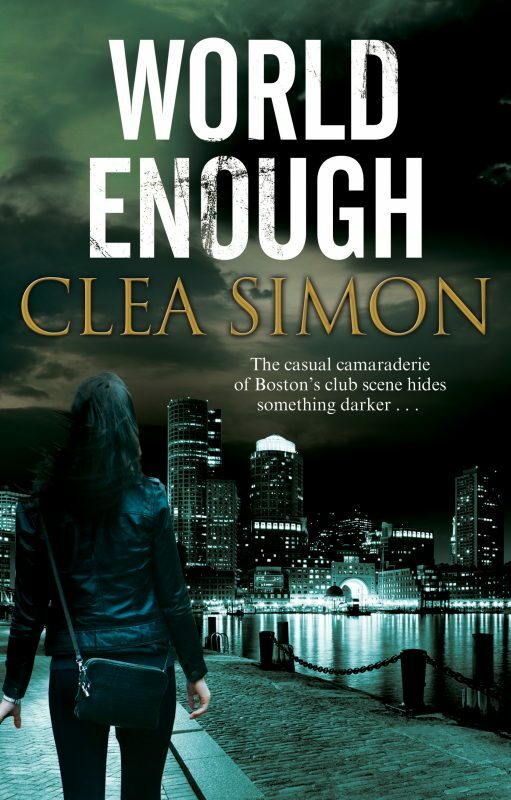 Kameel Nasr has become an institution on the New England crime fiction scene. 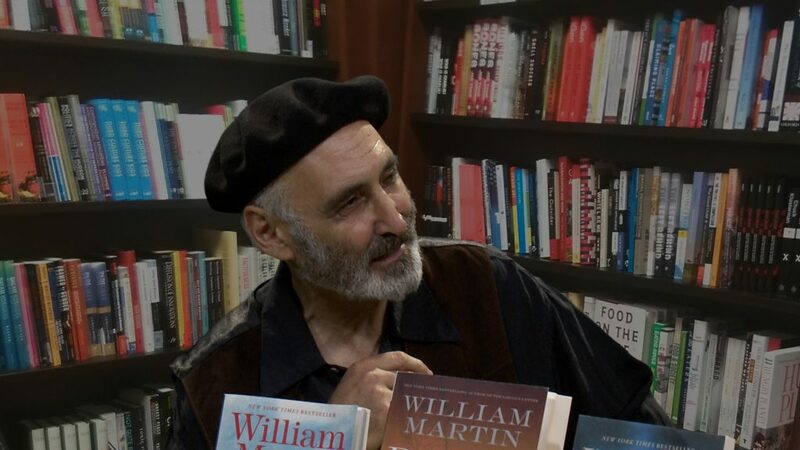 The author of two heist mysteries set in Boston’s classical music world, Kameel is a loyal supporter of his fellow authors, showing up at readings and book events regularly. He also introduces authors to wider audiences with his in-depth and insightful video interviews, which run on cable and online. (Check them out on his website or his Youtube channel.) How nice, then, that I get to turn the tables and interview him here, albeit briefly, today! My book begins with a situation. 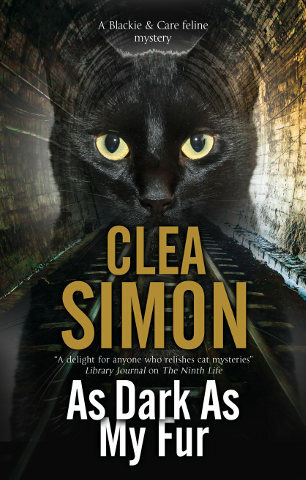 I’m among the one percent of mystery writers who doesn’t have a murder. Mine are heist books located in Boston.The heist for me is an opportunity to talk about art and culture. For example, in The Museum Heist, which begins with the terrible theft at the Gardner Museum, is about art and classical Greece, the heist, which has been covered extensively by others, is the catalyst for the discussion. My police person is Lieutenant Lowell, who became a comical, albeit astute, figure. He’s concerned about digestion and wants to develop a smell machine which can be brought to the crime scene and detect the molecules emitted by both ends of the digestive system. I was surprised how much I got into smell and bowl movements, which are fascinating to him. He balances the otherwise highbrow discussion of art and culture. 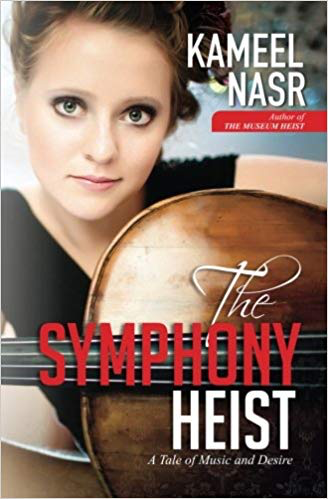 My last book was The Symphony Heist, is about music in general, especially classical music, and the Boston Symphony Orchestra, whose their instruments are robbed as they’re about to embark on a controversial international tour. Characters ask, for example, why there are so few minorities at classical concerts and whether such concerts, music by dead white men, are relevant to us today. I’ve been working on a third Boston heist book, but my energy is being absorbed by “New England Authors with Kameel Nasr,” a weekly TV interview program supported by the Curiosity Foundation and heard on stations around the region. We interview both fiction and non-fiction writers, mostly academics. It’s exciting to do the show, and I’m learning so much interviewing smart people, but preparing, recording, and editing the shows is taking a lot of time. I’m not the first to wonder where books are going in the digital age. The electronic book never caught on–I ditched mine– but a better technology will come. We have so many talented and intelligent writers who have a hard time making a living. Perhaps we need a new system of payment–this applies to artists and musicians as well. We all download music for free, which isn’t fair to the creators. Books will be going the same way. Google and Amazon and Apple’s business model is to make everything free or cheap. I wonder if we can make everything free and pay artists per download. This would need to be a government program, which right now is way out in left field since it’s more important to spend money bombing Muslims, subsidizing rich people, and keeping Central Americans away. Anyway, that’s what I’ve been thinking. Kameel Nasr is an ebullient and upbeat New England writer, adventure cyclists, dancer, spiritual seeker, amateur astronomer, social activist, and patron of art and music. Over the past 25 years he has produced books and articles on cycling, international politics, early Christianity, and a Boston Cozy Mystery Series. His works have been published in several formats and languages and been cited in numerous articles and journals.